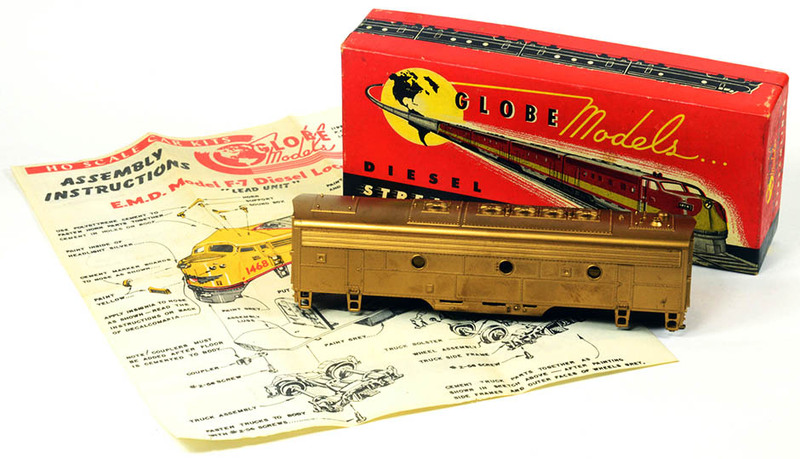 This gold F7B, introduced in the mid-1950s, along with its F7A mate joined Athearn’s line, was one of the very first all plastic diesel locomotive models available in HO. In modified form, this F7A-F7B pair are now part of the Athearn Roundhouse line. 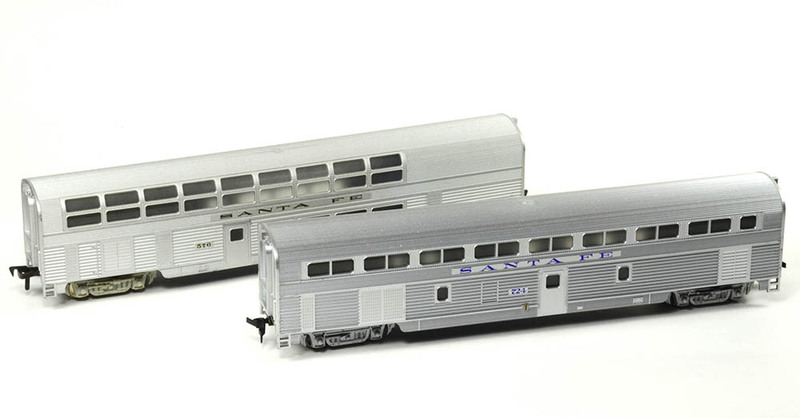 These models of Santa Fe “hi-level” passenger cars were produced by Fleischmann in the early 1960s. HO Collector will primarily focus on North American prototypes and manufacturers, but will also include North American offerings produced by European companies such as Fleischmann, Marklin, and others. 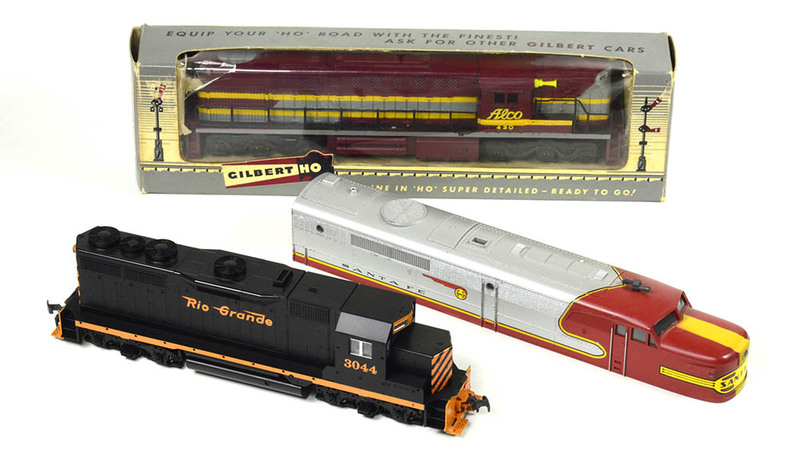 These 1950s HObbyline models feature brass wheels and the manufacturer’s own knuckle coupler design. Injection-molded plastic models came into popularity beginning in the early 1950s. 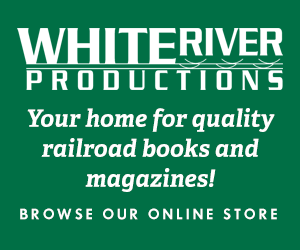 From 1950 to the present will be HO Collector’s survey period of interest in documenting HO-scale model trains. From contemporary releases of note to classic offerings of the past, as well as brass, you’ll find a variety of topics of interest included in each edition of HO Collector. High on many collector lists is a mint example of Gilbert’s mid-1950s six-axle Alco DL600. In the foreground is a 1990s Kato Rio Grande GP35 on left and the shell for Con-Cor’s short-lived Alco PA-1 from 1970. 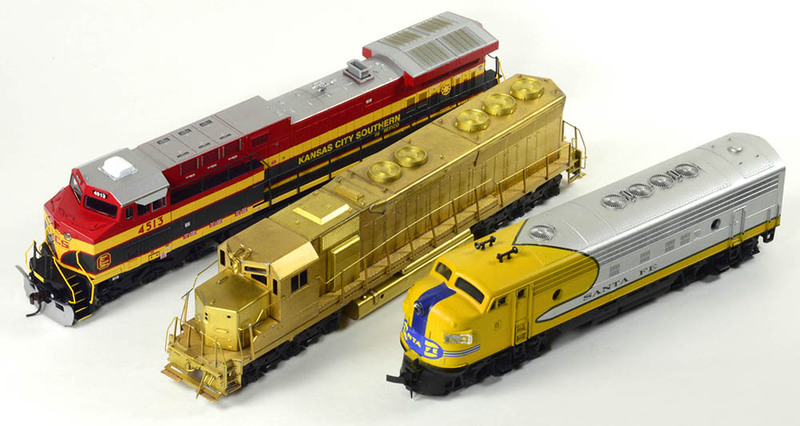 The defunct Carstens Publications commissioned a custom-run of passenger cars from Athearn. On the left is the heavyweight observation car from that series. In the middle, Athearn’s late 1970s Fairbanks-Morse TrainMaster in Southern Pacific’s “Black Widow” scheme. Also from the late 1970s, TYCO’s SD24 in colorful Chessie System livery.